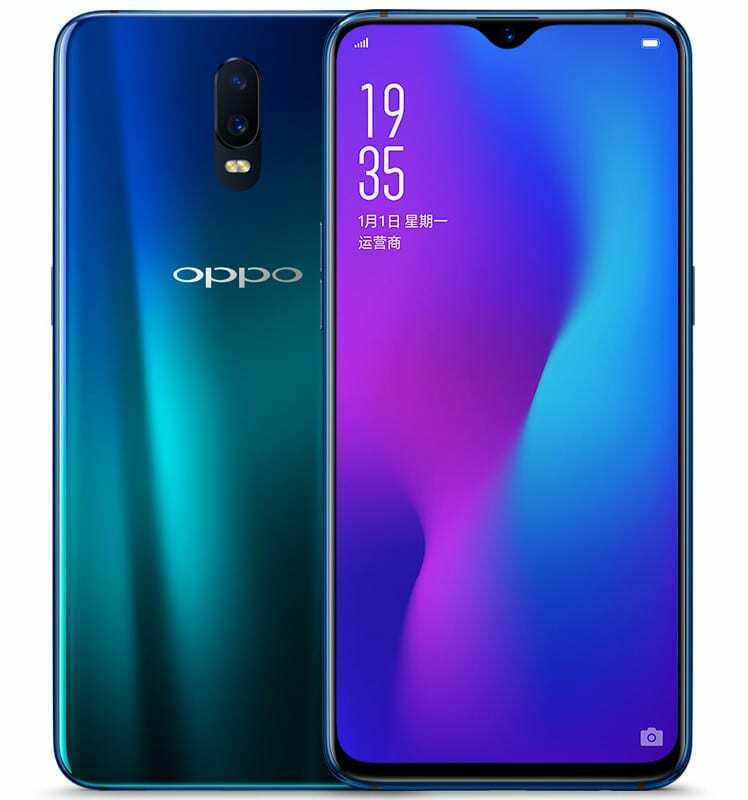 In addition to the new flagship Oppo R17 Pro, the company has also launched Oppo R17 smartphone at an effective price of INR 34,990. The smartphone will be available in two stunning shades: Twilight Blue and Starry Purple with gradient finish. 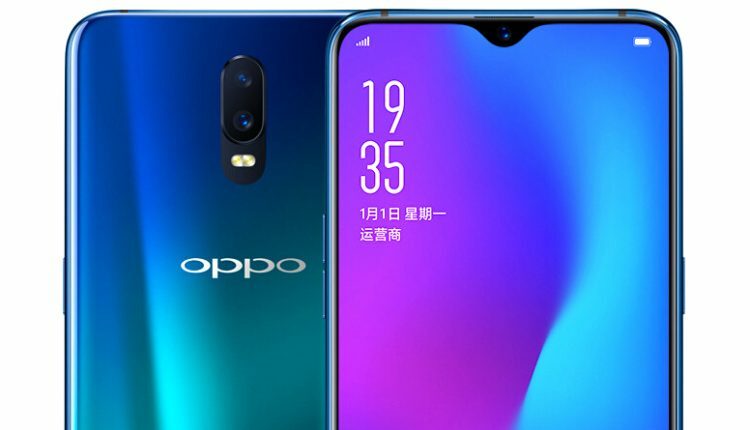 The Oppo R17 runs on ColorOS 5.2 based on Android 8.1 (Oreo) and gets an in-display fingerprint sensor. In terms of other specifications, the smartphone is powered by Octa-Core Snapdragon 670 mobile platform with an Adreno 615 GPU mounted on top. The Oppo R17 gets a 6.4-inch Full HD+ 19:9 aspect ratio display with a pixel density of 2280 x 1080 pixels. It has been equipped with a Corning Gorilla Glass 6 for additional protection and the display has 91.5% screen-to-body ratio. Coming to the memory specifications, the smartphone gets 8GB of RAM with 128 GB of internal storage. 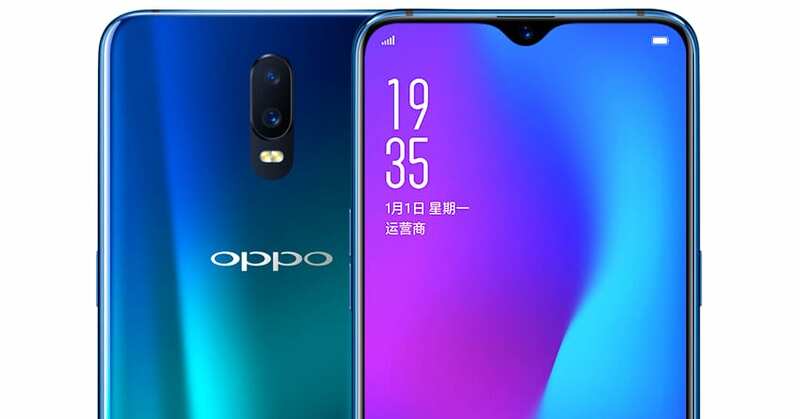 The Oppo R17 runs on 3500mAh battery with VOOC Flash charge and the in-display fingerprint sensor is known to unlock the smartphone in just 0.41 seconds. The new flagship, Oppo R17 gets a dual rear camera architecture with a primary 16MP camera with LED flash and f/1.8 aperture plus a secondary 5MP camera. It has been equipped with a 25 MP selfie-camera with f/2.0 aperture and AI for 3D portraits. The smartphone gets WiFi , Bluetooth 5, GPS + GLONASS, USB Type-C as connectivity options and measures 157.5×74.9×7.5mm.